In the early dawn hours of September 1st 1939 the the Panzer spearheads of the German Wehrmacht rolled across the Polish Frontier. 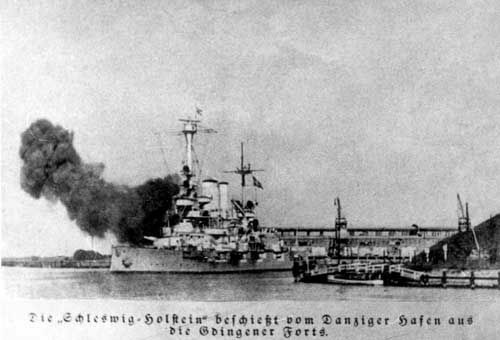 In the Free City of Danzig the elderly battleship Schweswig-Holstein fired her 11” guns into Polish positions on the Westerplatte at point blank range. In the air the Luftwaffe swept the small Polish Air Force from the skies. Ju-87 Stuka dive bombers screeched down in merciless attacks on Polish units, cities and even refugees. Behind the front lines came the Einsatzgruppen their mission to exterminate the elite of the Polish nation and the Jews. “Our strength consists in our speed and in our brutality. Genghis Khan led millions of women and children to slaughter—with premeditation and a happy heart. History sees in him solely the founder of a state. It’s a matter of indifference to me what a weak western European civilization will say about me. I have issued the command—and I’ll have anybody who utters but one word of criticism executed by a firing squad—that our war aim does not consist in reaching certain lines, but in the physical destruction of the enemy. Accordingly, I have placed my death-head formation in readiness—for the present only in the East—with orders to them to send to death mercilessly and without compassion, men, women, and children of Polish derivation and language. Only thus shall we gain the living space (Lebensraum) which we need. Who, after all, speaks to-day of the annihilation of the Armenians? The war would be marked by brutality unseen in modern warfare, especially on the Eastern Front and between the Allies and the Japanese in the Pacific. 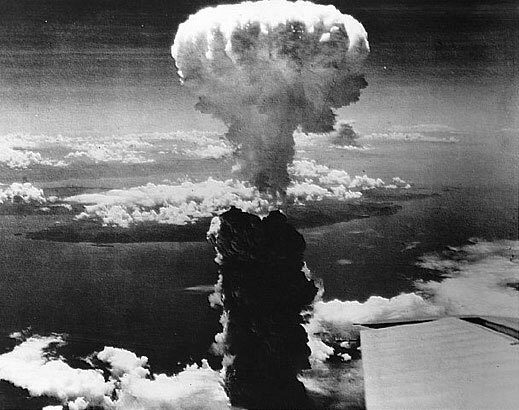 It would end with the dropping of the Atomic bombs on Hiroshima and Nagasaki. By the end of the war between 50 and 78 million people were dead. Europe was divided between the Soviet dominated East and the Western Allies by the Iron Curtain. Proxy wars would be waged by the United States and the Soviet Union as a Cold War settled over the world. The Cold War has been over for over 20 years now and now other wars rage around the world and war clouds loom, especially in the Middle East. Madmen threaten to exterminate their enemies.